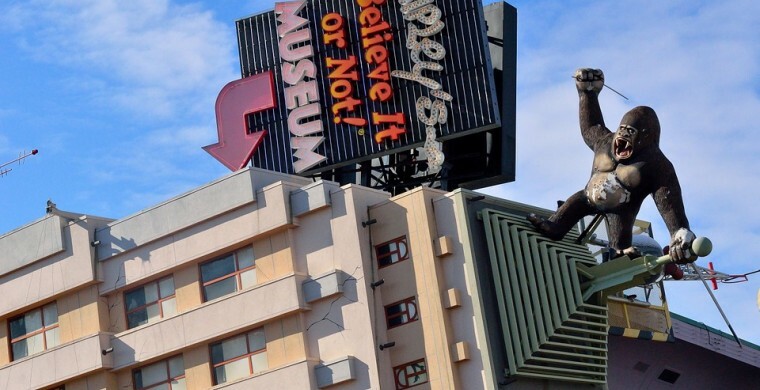 Ripley’s huge collection of the bizarre and macabre, housed in museums across the country, comes to life this month. Bring your courage and enter Ripley’s Haunted Adventure, with a character parade at 6:00pm. Their 18th annual “Movie Monster Madness” takes you through past decades of classic scary movies. Take a peek at the Iris Theater’s Shocktober Halloween Spectacular, an evening of puzzling activities and tributes to the likes Alfred Hitchcock and Harry Houdini. Located at the Gatlinburg Space Needle, join a pair of reluctant detectives who take you through the haunted passages of Weiss Manor, a twisted adventure set in the year 1889. Make yourself up like a zombie, cowboy, or princess and come out to the Gatlinburg original Trick or Treat Kickoff Karnival. This kid-friendly event, intended to benefit the United Way of Sevier County, is great for guests and local residents alike. After the pumpkin carving contest our police department will provide information on treat safety.